The Engineering and Manufacturing Network is managed by a board of directors made up of engineering, manufacturing and business experts who each have decades of invaluable experience. The day to day growth of the organisation falls under the remit of Director of Operations Ben Gilhespy, who is tasked with raising the profile of EMN and growing its membership base. Having spent his career in the automotive sector working with some of the largest suppliers David is now using his extensive experience being actively involved with many business groups helping promote and support the growth of manufacturing in the North East. David is Chairman for EMN and also a business board member of the local enterprise partnership, as well as supporting the regions 1st UTC. David is also a strong supporter of getting young people in our region into engineering. Prior to joining EMN, Ben worked for 12 years at one of the region’s primary environmental and metallurgical consultancies. Following its acquisition by SGS, the world’s leading inspection, verification and testing business, he remained for a 3 further years as the National Commercial Manager responsible for account management, contracts, growth and performance. Employed at a senior management level, Ben was able to establish a strong reputation and extensive links within the business community. He has a knowledge of multiple sectors, including engineering and manufacturing, which he fully utilises in his role at EMN. EMN is a delivery partner in the Durham Business Opportunities Programme. Ben, through his work with EMN, will take the lead on engagement with SMEs in the engineering and manufacturing sector and on identifying potential market opportunities in that sector. The Durham Business Opportunities Programme is part-funded by the European Regional Development Fund (ERDF). Paul is a director of two leading companies – regional manufacturing firm Hiatco and international events and communications agency Pink Buddha. Paul has strong links with EMN and is a key driver in developing and maintaining relationships with engineering and manufacturing companies across the region. 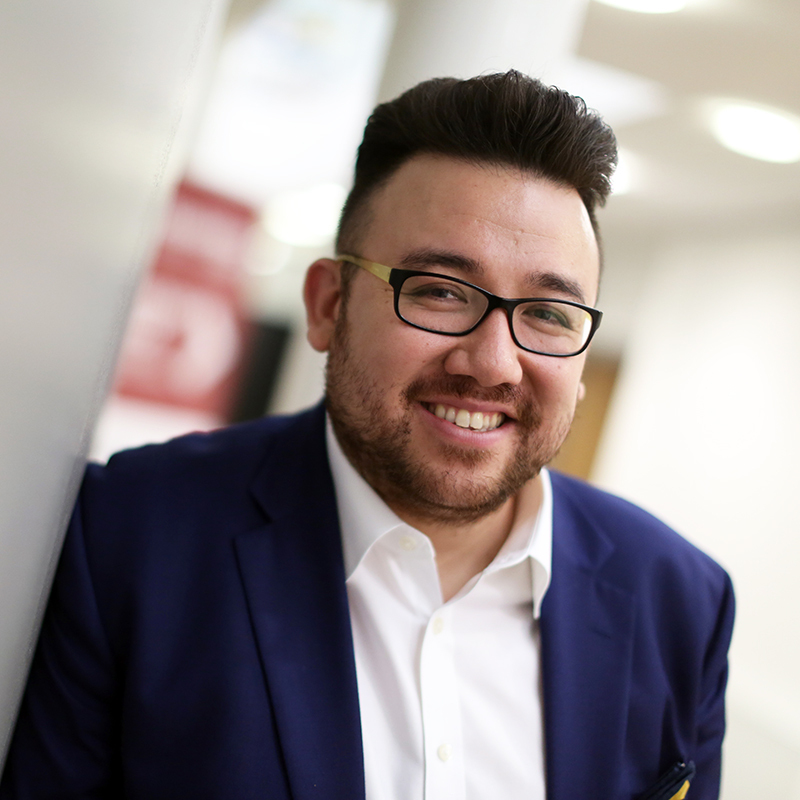 He is also responsible for the organisation of EMCON, the network’s flagship networking event which takes place each October at the Xcel Centre in Newton Aycliffe. Sarah Slaven is Business Development Director at Business Durham – a supporter of The Engineering & Manufacturing Network and EMCON event since their conception. Sarah is responsible for promoting enterprise, fostering the environment for new businesses to start up, and enabling businesses in the county to develop and grow. 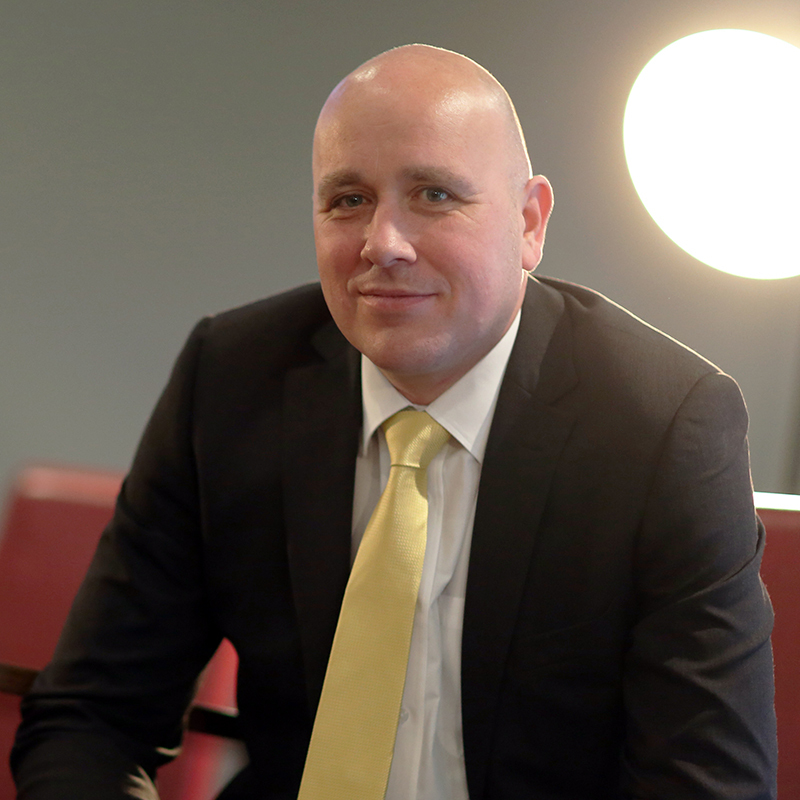 Richard brings a wealth of financial experience to the EMN table, having worked in the sector for more than 13 years. 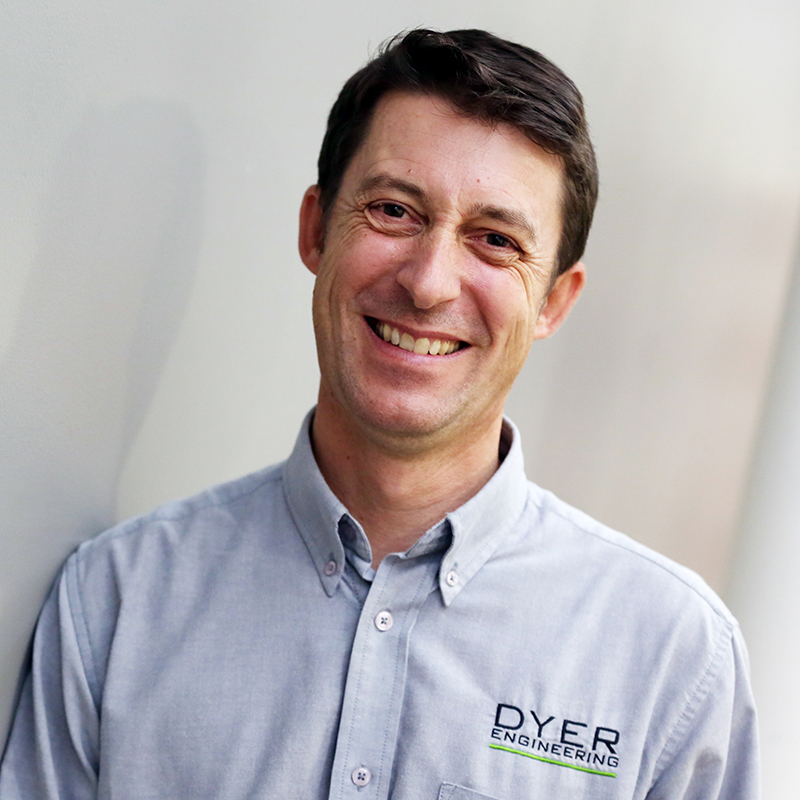 As finance director at Dyer Engineering, Richard provides the EMN board with critical financial guidance and control. He has previously gained experience as European head of finance at Formica Corp and as a director at Grange Interiors. 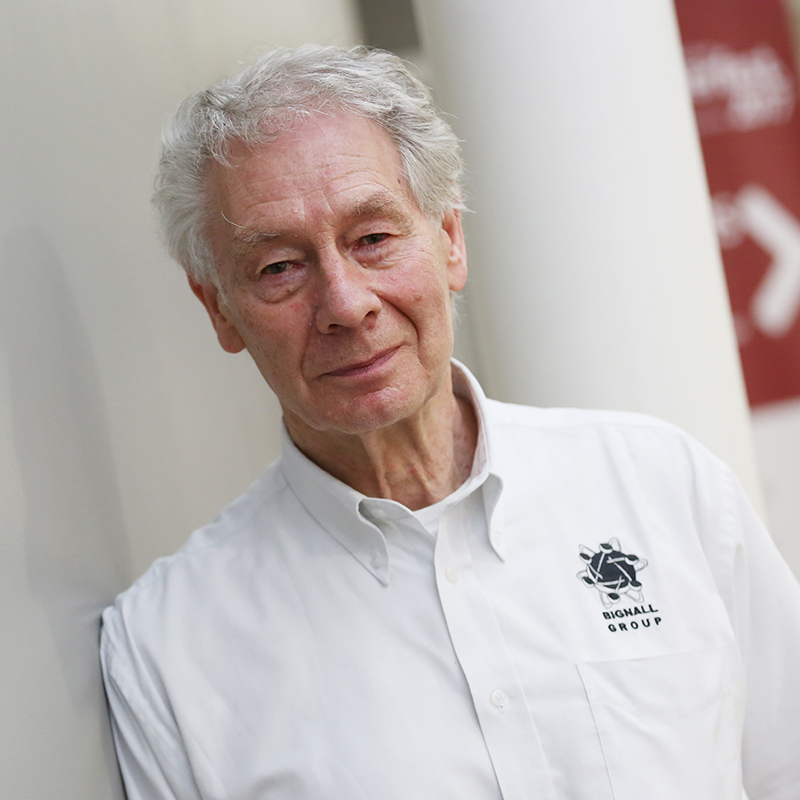 With and a career spanning over 40 years, and as owner of The Bignall Group, John brings broad and vast knowledge to EMN through his involvement in the manufacturing and engineering sectors. 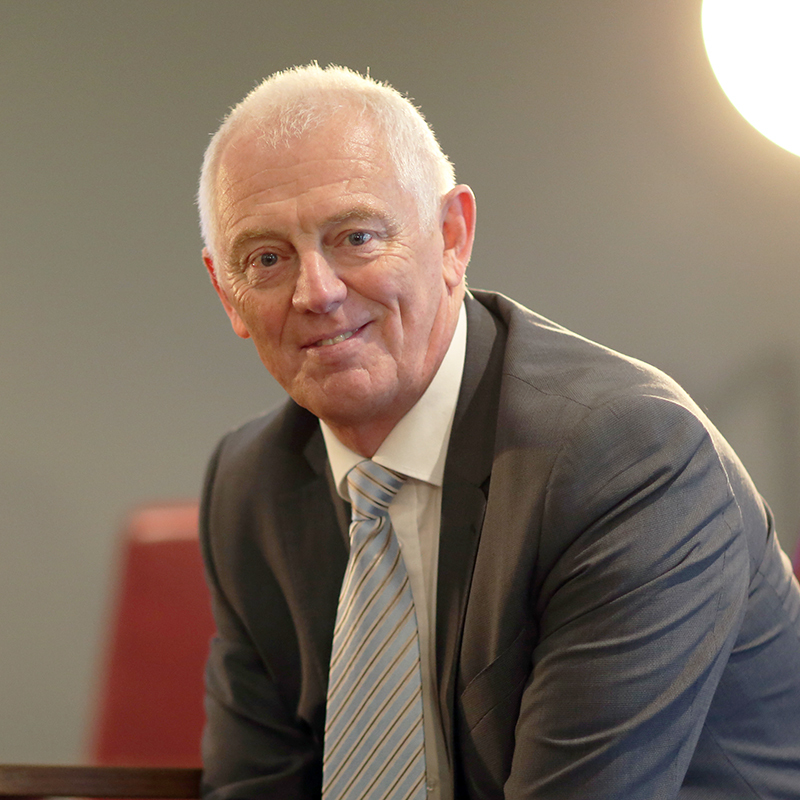 John has built and established a range of successful businesses, enabling him to provide EMN and its members with a strategic and common sense approach. 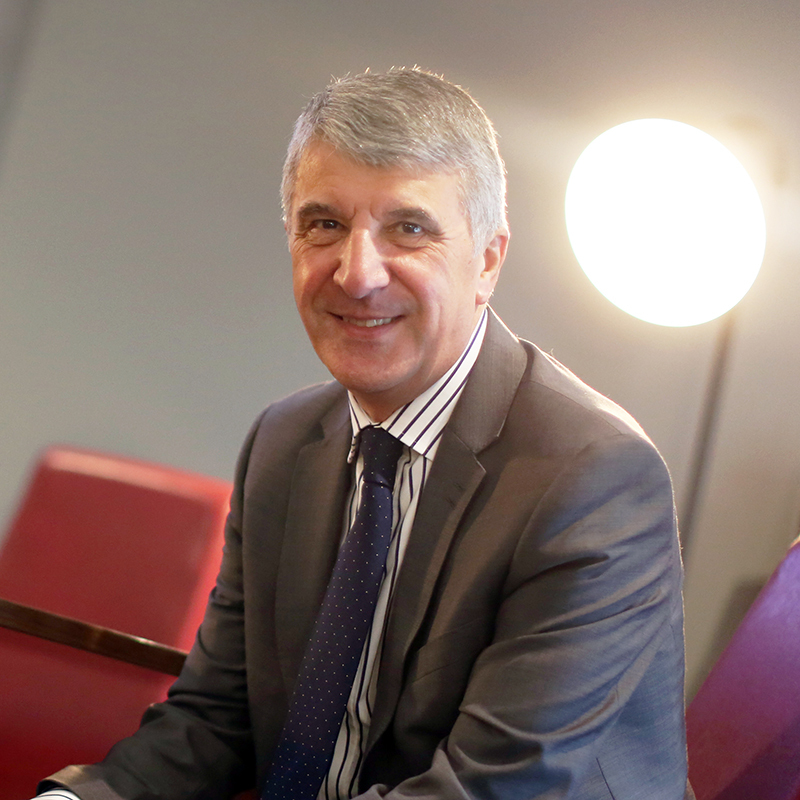 Jim, who joined the EMN board in 2016, is currently MD of Wynyard Consultancy, working as non-executive director to companies within the North East. He is also a trustee of a large regional charity. Previously, Jim was MD for one of the business units at BAE Systems, working within UK, USA, Australia and India. He was also MD of a Type-45 Destroyer project, responsible for managing the profit and loss of a £4bn programme. He can also count being Group Operations Director of Vickers Defence Systems among his previous roles. Kerina joined EMN board in 2016. 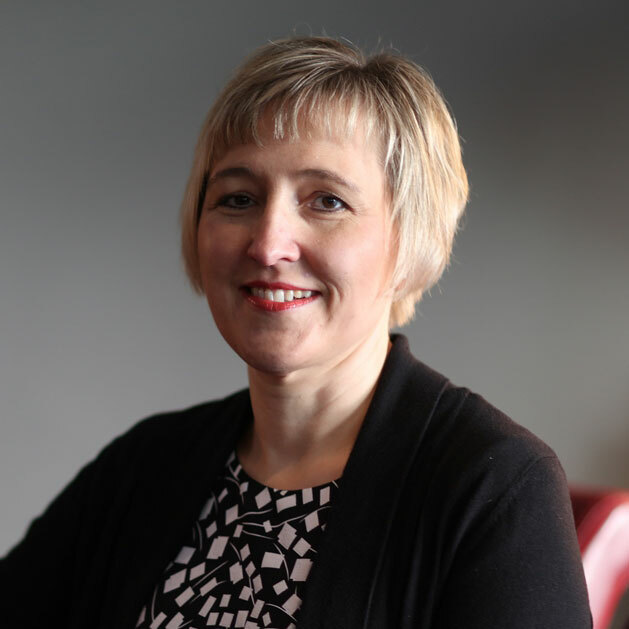 As Managing Director of the Xcel Centre she has experience in a variety of businesses within the service sector as well as a previous career in the banking sector. 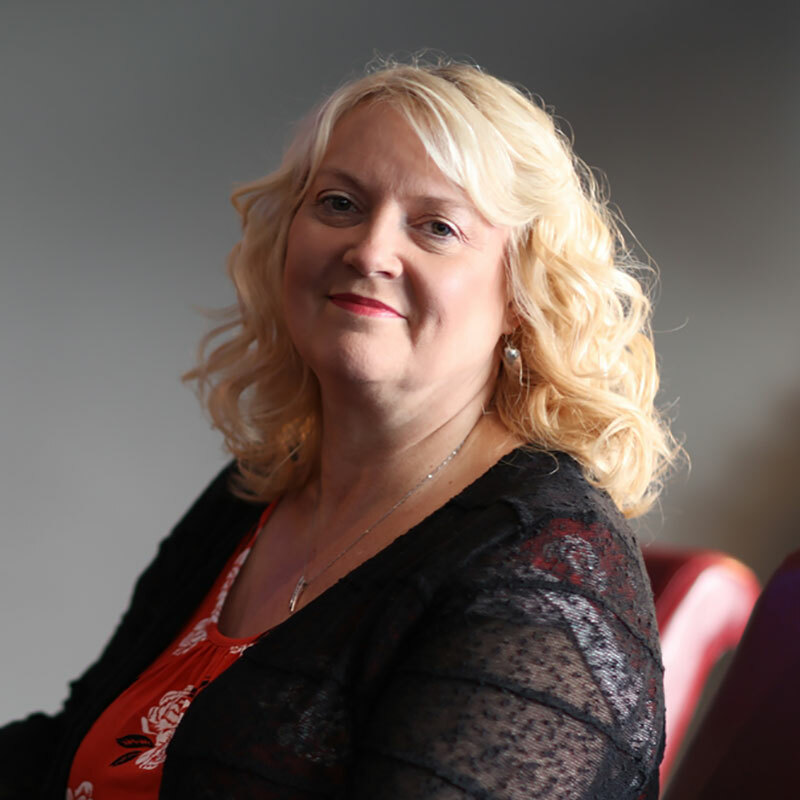 She is actively involved in the local business community and is chair of Aycliffe Business Park Ltd, a company set up to facilitate growth and support for the 500 companies based on the park. Julie joined the EMN board in 2018. She currently works at Octo Design, the North East’s leading Industrial Design & Innovation consultancy. Prior to that, she owned and ran a successful moulding and tooling company. 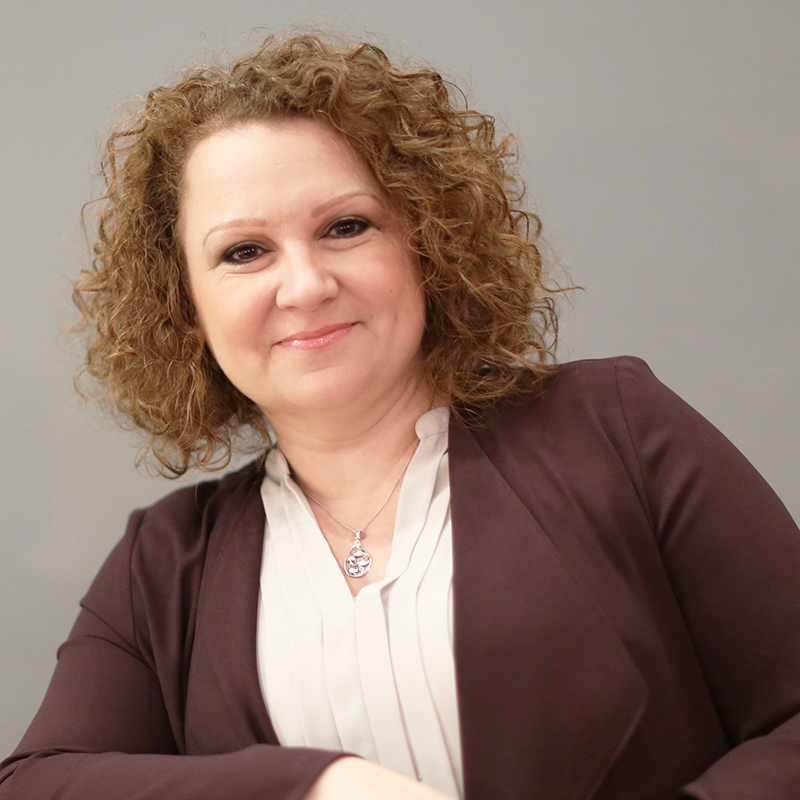 Her 25 years of experience across Manufacturing and Design has given her an insight into the needs of hundreds of businesses of all sectors and sizes. As a serial networker, she understands the importance of a fused business community and as 96% of all businesses in the UK have fewer than 10 employees, believes that there is huge potential for SMEs to engage and work with each other to create larger, more compelling market offers.